BPAaaS makes it EASY to streamline & automate your business! 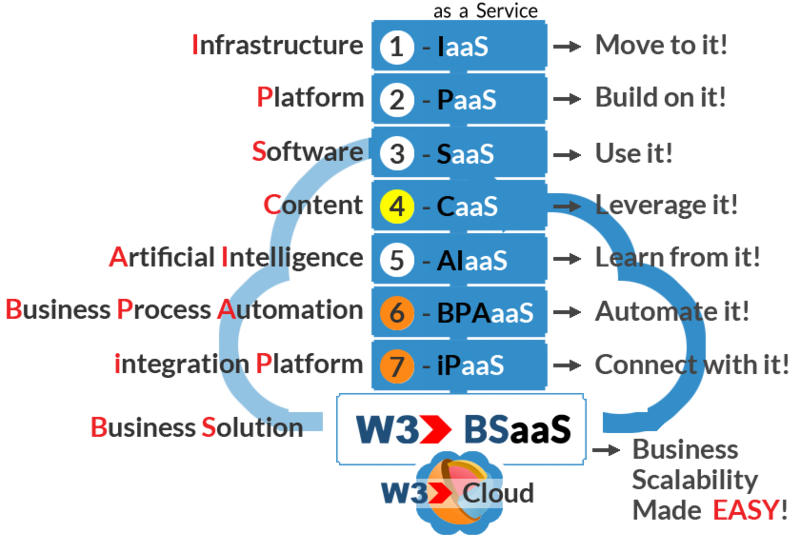 The W3 Business Process Automation as a Service (BPAaaS) solution is the process of streamlining and integrating existing business processes with both cloud-based and standalone applications to empower organizations with an EASIER way to share information between applications without the need for human intervention. 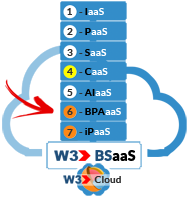 The BPAaaS solution is delivered using web services to connect both online and offline applications to function better together as a fully connected and automated business process to help organizations run their businesses better in the Cloud. 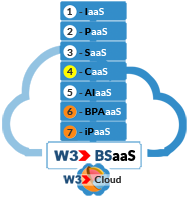 W3 provides its customers with the EASIEST and FASTEST way to streamline, automate and connect new and existing business processes into one seamlessly connected environment to derive NEW FOUND efficiencies' so organizations can focus on their business and not on their data!